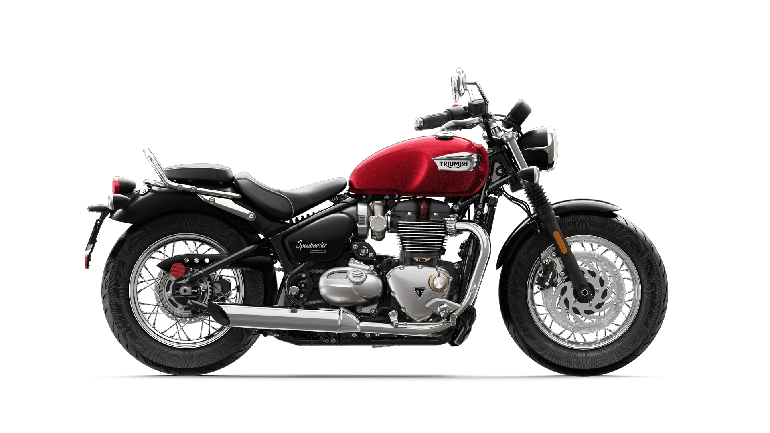 What does your perfect Triumph look like? 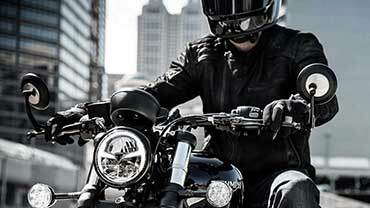 There's something for every rider in our range but we know you would like to go further – more individual, more your own. 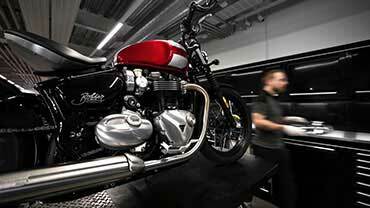 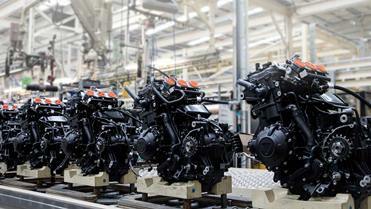 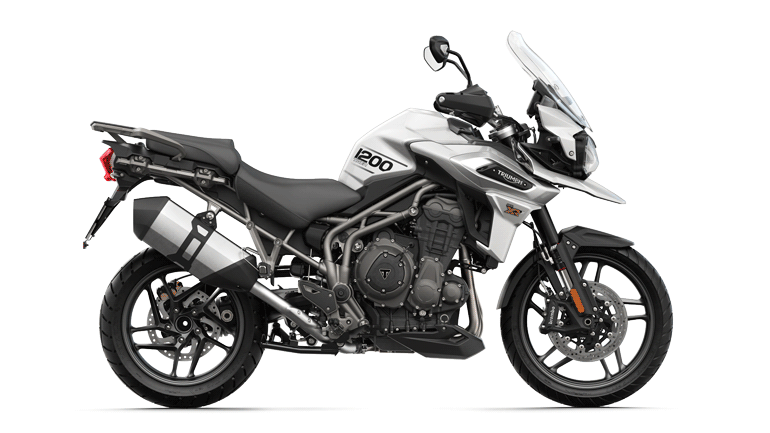 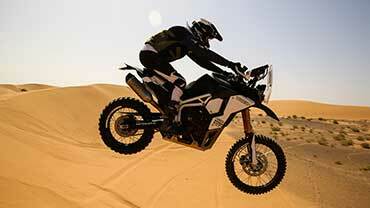 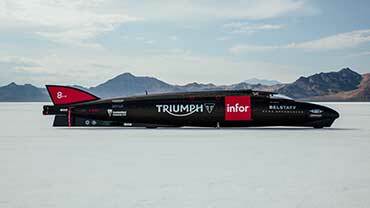 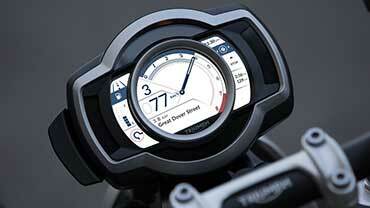 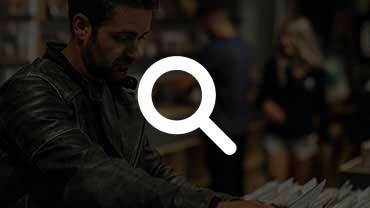 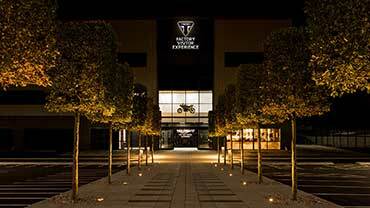 Triumph Genuine Accessories go through a grueling series of tests to ensure they are up to the job. 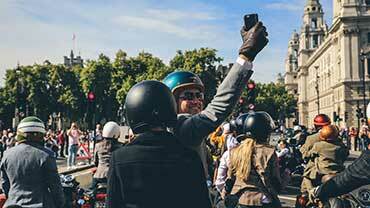 Take Pavé testing for example, this involves riding a bike over rough, uneven and extremely bumpy cobbles to simulate the enormous mileage that a bike and it’s accessories may encounter. 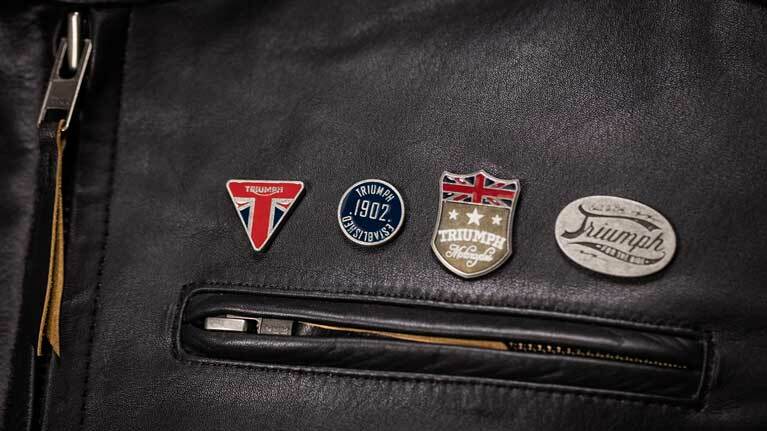 This means you can be sure that whatever conditions you put your Genuine Accessories through, we have proven they can handle it. 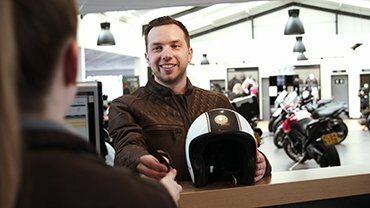 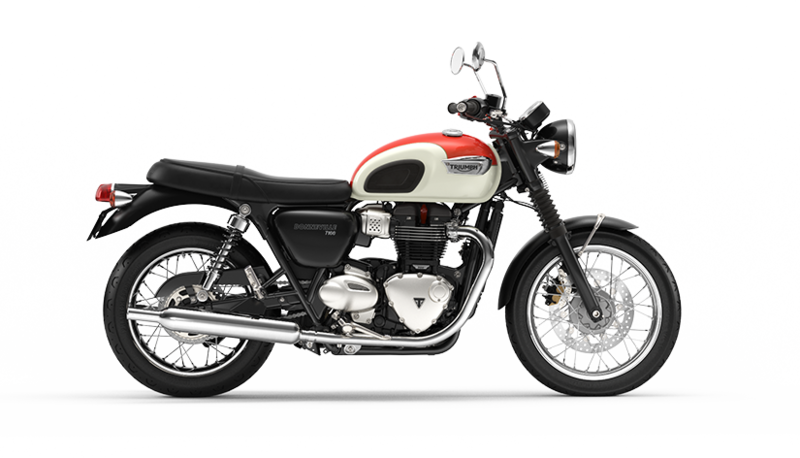 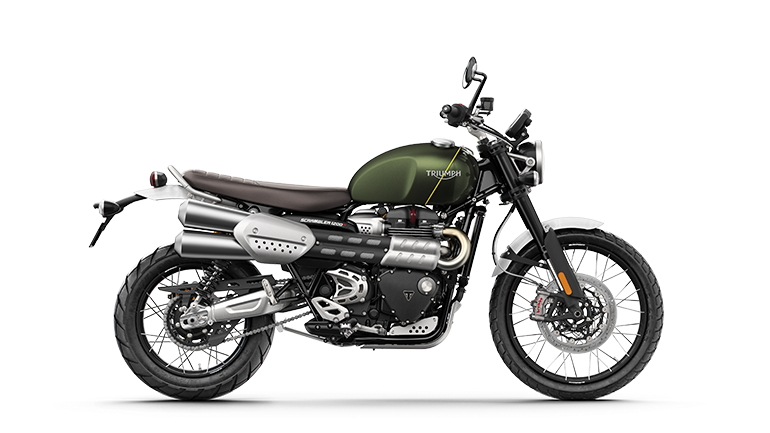 A full 2 year warranty is provided for all accessories purchased with your Triumph motorcycle and fitted by an authorized Triumph dealer. 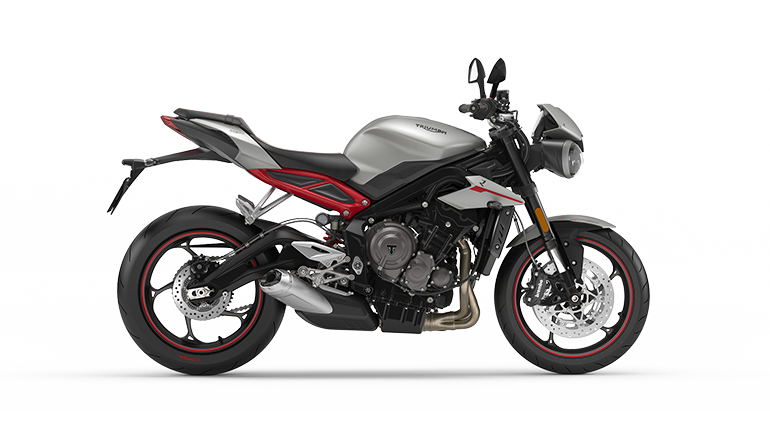 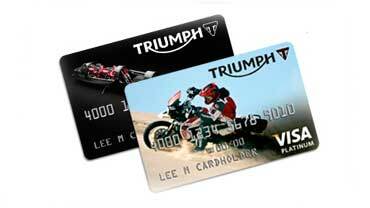 This warranty is in conjunction with your Triumph motorcycle warranty. 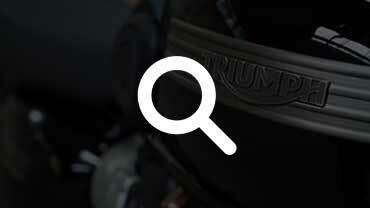 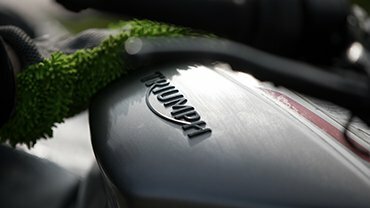 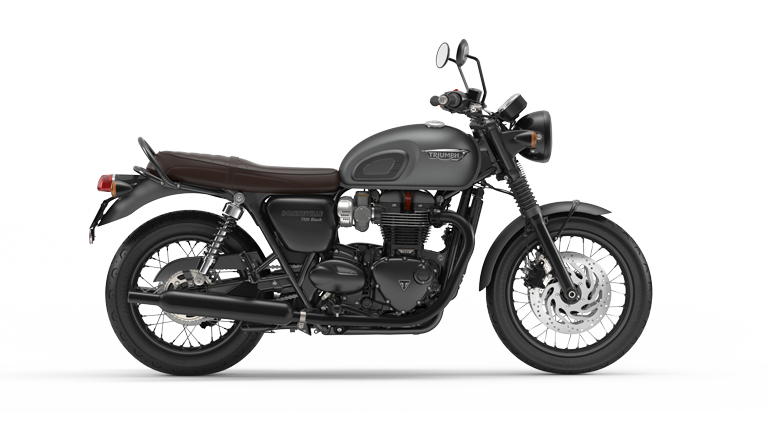 You can now find the instructions for hundreds of Genuine Accessories and Parts on our official Triumph Instructions Micro-site.